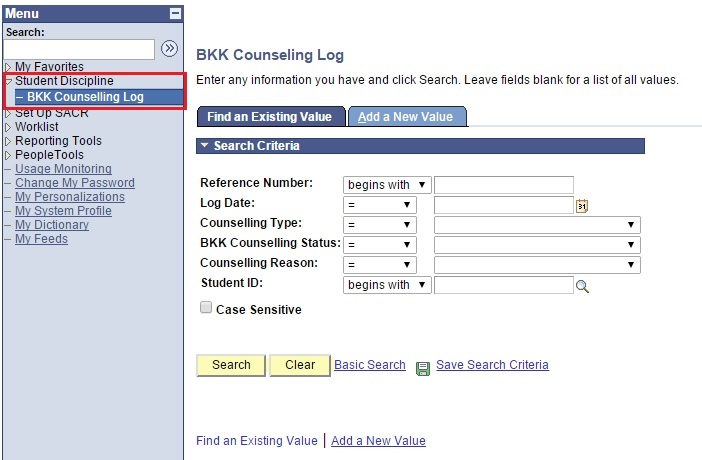 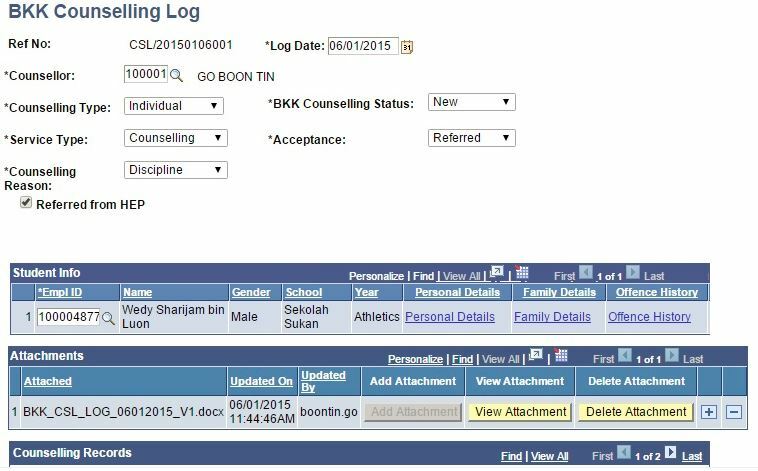 This function allows the users to assign counselling case to another BKK Counselor. 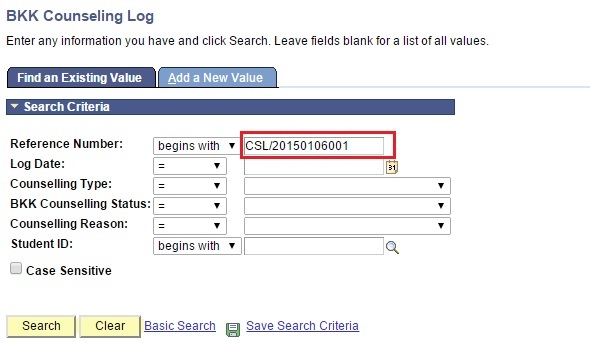 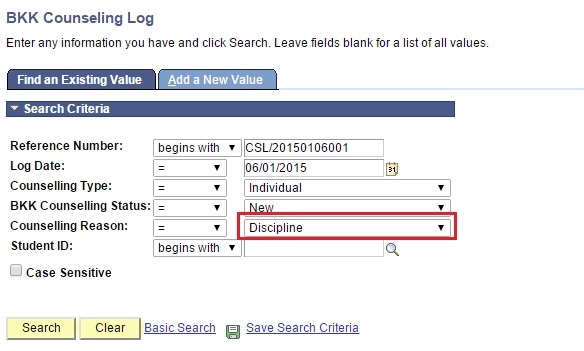 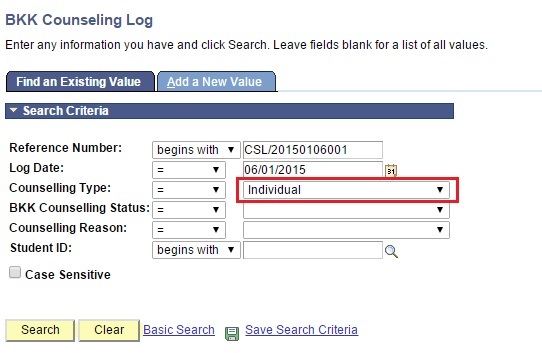 Enter or select Log Date. 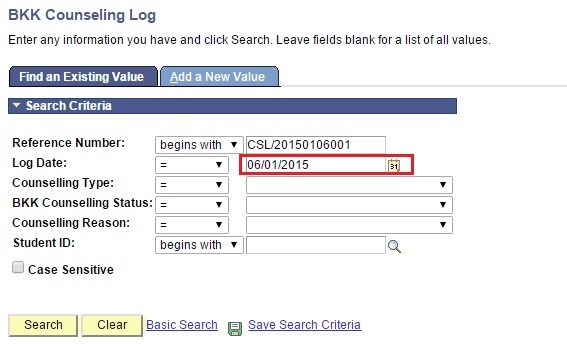 Click Save button to save changes made. 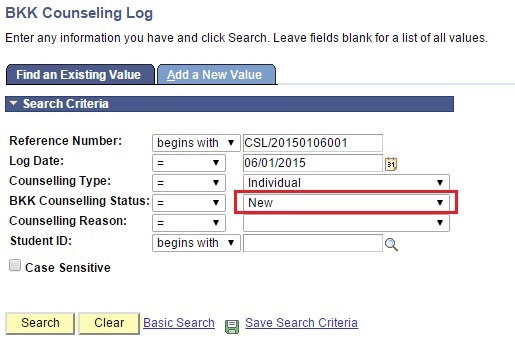 After assigning the new counsellor, the case will not be searchable to the original counsellor anymore. 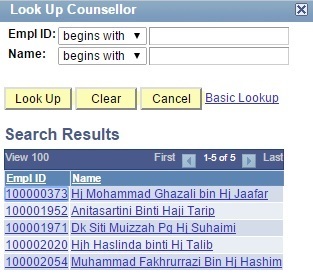 Instead, it will return in the new counsellor’s search result.